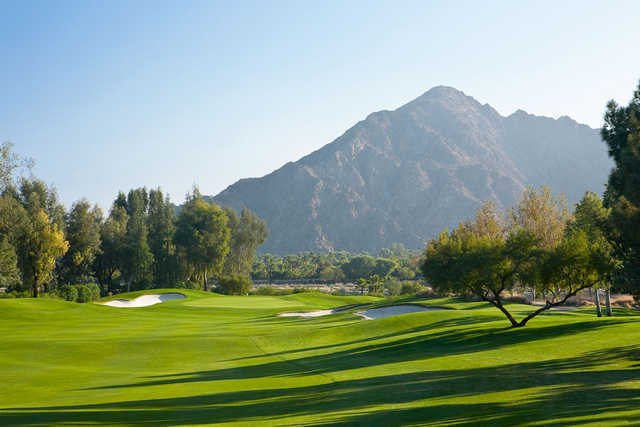 Located just 20 minutes from Palm Springs, Indian Wells has long been the ultimate golf destination for everyone from pros to presidents, and The Golf Resort at Indian Wells is at the center of it all. 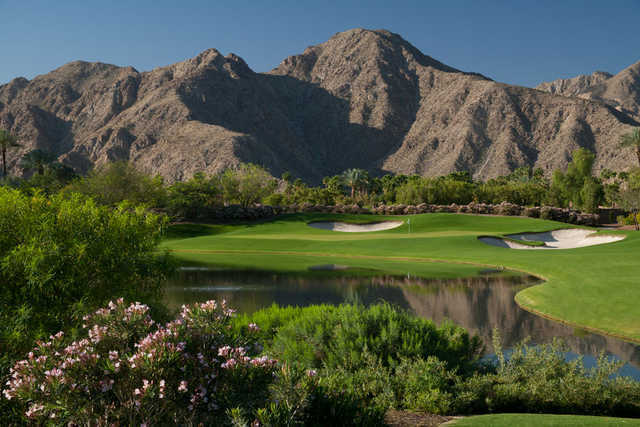 Two lush Ted Robinson courses feature mature trees, pristine lakes, and island greens, which draw accolades year after year. 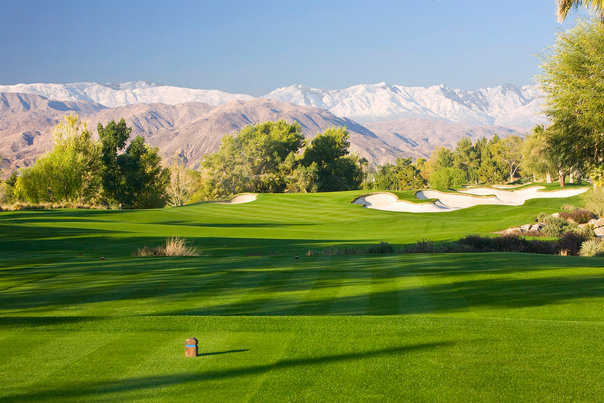 In fact, Golf Magazine named the Golf Resort at Indian Wells among the Top 10 in California, and the Golf Resort is a prestigious Silver Medal Award winner. 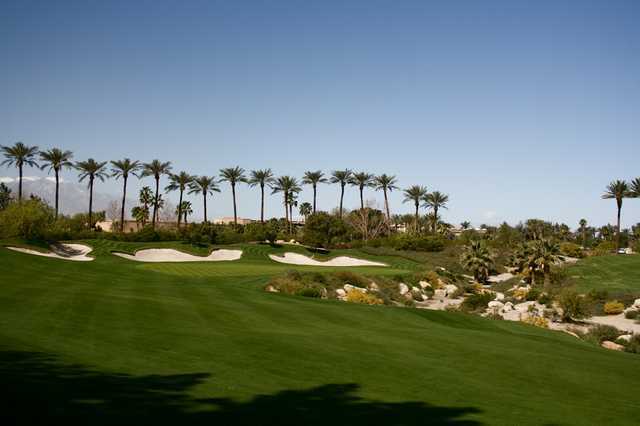 You can play these championship, country club caliber courses, without the fees of a private club. 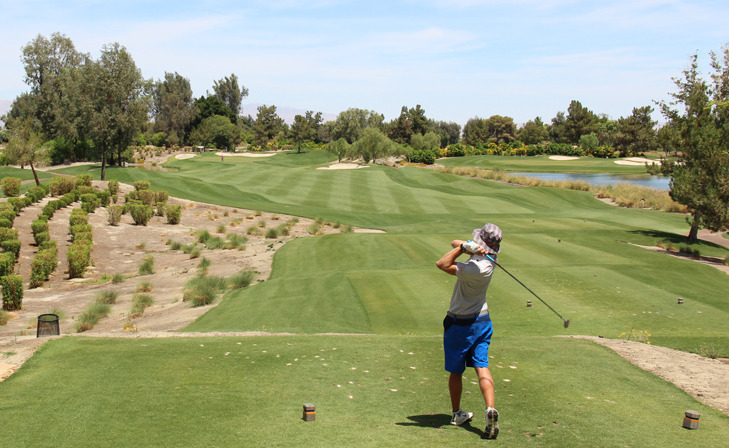 The Golf Resort has installed a state-of-the-art Global Positioning System in all golf carts!